Winter nights can be long and cold. It’s no fun stumbling through the dark to find your front door. Installing lights in your garden or along your walkways can do wonders for your outdoor living space. 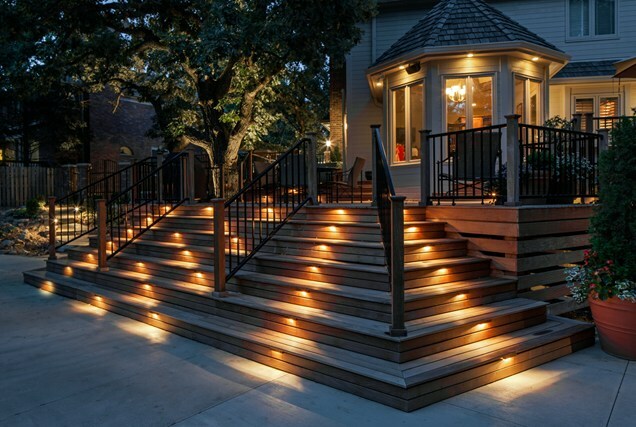 In fact, some well-placed landscape lighting may make your yard feel livable again, even in the dead of winter. It’s a project that can be done right now and make an immediate impact on your property. It’s also a great time to get started on hardscape design and many other things. If you’ve been putting off a big project, now just might be the perfect time to place that phone call to F. A. Hobson Landscaping – 410-739-6800.